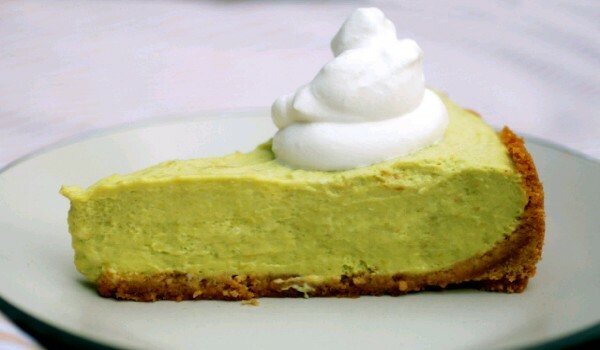 Avocado Pie is a very popular recipe. Learn how to make/prepare Avocado Pie by following this easy recipe. Blend avocados, lemon juice, and condensed milk in a blender until smooth. Pour over the pie crust. Sprinkle chopped dry fruits all over the cream. Refrigerate for 3 hours and serve chilled.